David Gregorcyk leads Journeyman’s legal affairs and risk management. Prior to joining the Journeyman team, David was an attorney with a top-rated construction law firm, representing some of the largest and most successful commercial building contractors in Texas. He handled matters in litigation and arbitration concerning construction defects, mechanic’s liens, payment and performance bonds, insurance coverage, and claims for delay, acceleration, supplementation, liquidated damages, wrongful termination, inefficiency, extra work, scope gaps, differing or unforeseen site conditions, and bidding issues, among many others. At Journeyman, David manages operational and legal risk to ensure projects are successfully executed to the benefit of all stakeholders, including our customers, subcontractors, and suppliers. This effort spans the life cycle of each project, with the ultimate goal being the delivery of quality construction that is on-time and within budget. David also serves as General Counsel to the Journeyman Group, providing advice on complex, multi-million dollar transactions pertaining to the development of a diverse portfolio of commercial real estate projects including luxury apartment complexes and upscale select-service hotels. 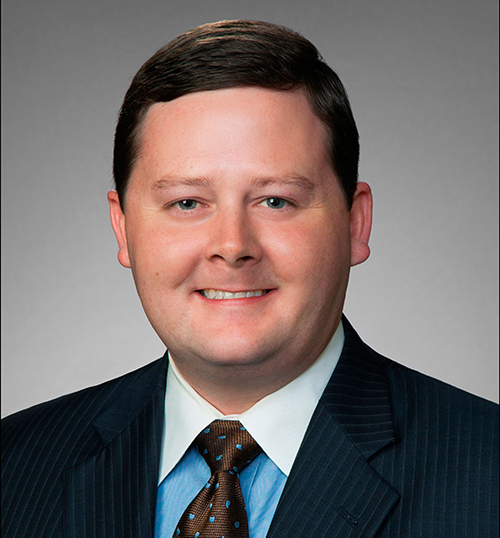 David has authored presentations given to the Construction Law Section of the State Bar of Texas, as well as numerous articles for construction industry publications and trade journals.